The ideas in this lecture are covered in "The Hero's 2 journeys." That lecture is a tag-team effort from Chris Vogel and Michael Hauge and covers much more ground. If you have already listened to that lecture and want more of Vogel's ideas, this lecture has a few extra details and a little more depth. 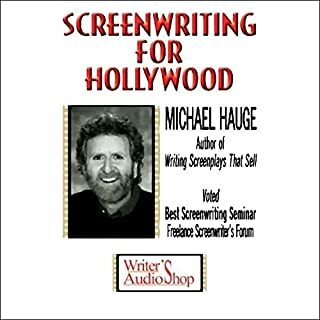 Like THE HERO'S TWO JOURNEYS, which Vogler did with Michael Hauge, this is a recording of a seminar. In this one, Volger goes into greater depth talking about-- and giving examples of-- the hero's journey, as well as some of the archetypal characters the hero meets along the way. He gives many examples from well-known films, although he stresses the way a novelist can use the same information in his or her book. One nice addition is that many of the attendees of the lecture were able to ask questions about applying what Vogler taught to their own stories. Very enlightening. I'm no writer, but I have some ideas that I want to turn into stories. In light of that, I thought this was informative. 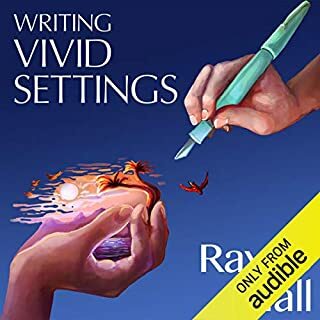 When I start putting pen to paper I will make sure to listen to this again, and take some notes. In addition, this gives new perspective to enjoying TV shows, books, movies, or other types of storytelling media. Real, good practical stuff. Boils down Campbell's work into simple terms; a good, maybe even great, companion to "Hero with a Thousand Faces". after the first listening, I am replaying this short text over and over and over again... While I exercise, while I complete sculptures, even while I go for a meditative walk... I believe this will become an internalized component of my writing personality... Many suggestions are already a part of my thinking... Some are new to me. I'm excitedly looking forward to the time when I can jump back into my half completed novel and sharpen its direction and purpose. Thank you Christopher Volger for lighting my path! Great lecture and content. Wish all my lectures at university were this enjoyable. The content is really applicable and useful in practice and not just in theory. Give the writer a great place to start planning his or her story as well getting the story out on the pages. What did you love best about Using Myth to Power Your Story? Brilliant screenwriter and speaker. Packed with high-value facts, advice and examples. Numerous writing examples with insights and details. Showed how to work with each required archetype and build them into compelling real life characters. Especially liked how one archetype can have traits of other archetypes. Live workshop recording had audience questions with helpful answers. What insight do you think you’ll apply from Using Myth to Power Your Story? Inspiring. Gave me specific guidance for my own work style. I want to find more from this author. This is a really brilliant lecture on screenwriting, with a focus on the "hero's journey" type of stories. Perfect for Sci-fi, which is my main interest. I'm able to immediately apply this lecture to my writing. If you're like me though, you'll definitely need to listen with a notepad and pencil though to get the most out of it. 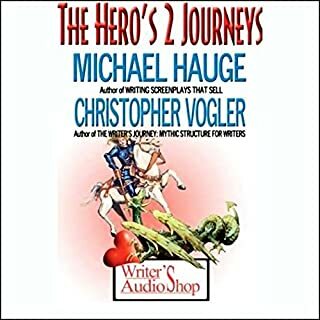 I've read widely on both the Hero's Journey and Chris Vogler's other work and this is a pleasant addition: a live lecture recorded at an event in Austin. He's fairly entertaining and the Q&A sections are interesting. This is Mr Vogler's personal spin on Joseph Campbell's inspiring work - an audio-book which did everything I had hoped for. 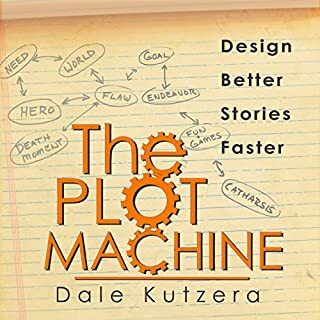 You'll probably find yourself running your own story-line alongside Vogler's model; a process which both exposes weaknesses and suggests solutions. His delivery is energetic, passionate and has a great lightness of touch - lots of good humor. He is a superb communicator. Truly riveting and highly recommended for anyone interested in how a good story works. 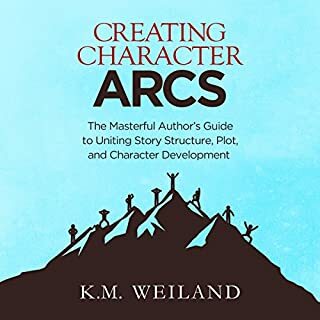 This is a reasonable starting place to introduce yourself to the concepts surrounding the 'monomyth' & explore some of the core archetypal characters that make a story come to life. This is all based upon the ideas pit forward by Joseph Campbell & have a breathable pace. 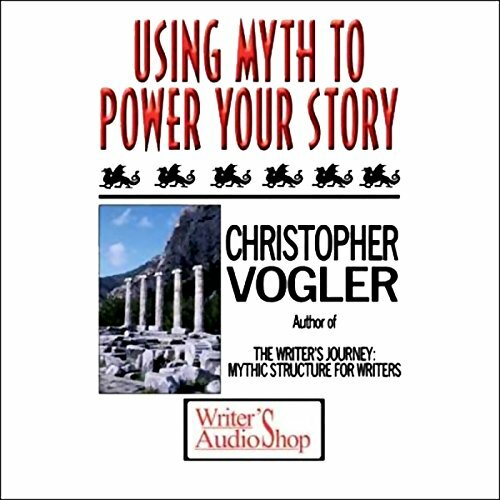 If you’ve listened to books by Christopher Vogler before, how does this one compare? He has a laid back casual & relatable way of communicating. Could you see Using Myth to Power Your Story being made into a movie or a TV series? Who would the stars be? Not exactly, but any Hollywood movie worth its salt will go through the 'monomyth' pretty much verbatim. The Wizard of Oz & Star Wars being two good examples (George Lucas was aware of & influenced by Joseph Campbell). For anyone who is interested in the flow & craft of a story, myth, or legend. 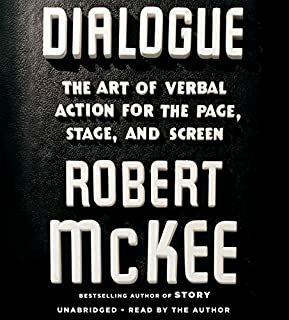 I wish there were more materials of Mr. Vogler on Audible. This seminar was very entertaining to listen to and informative. The final "chapter" was a repeat of an earlier section. What the actual hell, Audible?